A series of spot illustrations about organic living. AD 大雷. A series of spot illustrations about Astrology. AD 大雷. 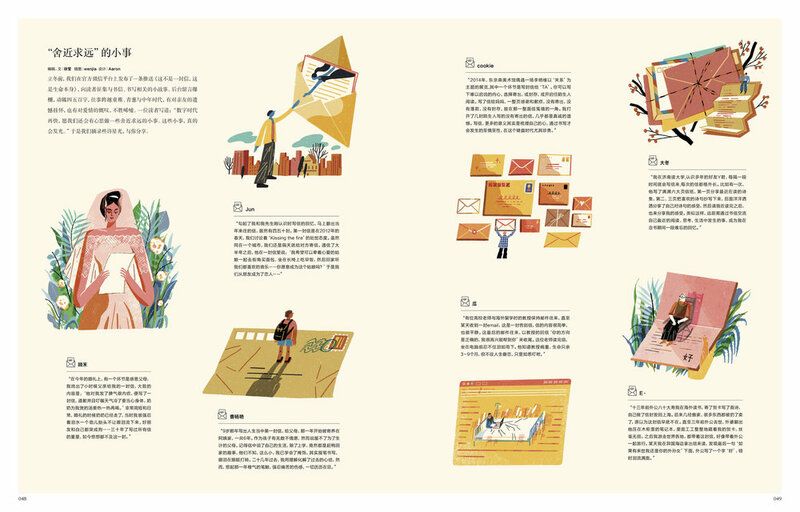 A series of spot illustrations and mini line drawings about letters for LOHAS Magazine. AD 大雷.